When it comes to securing the documents that pass through your business, many people question whether or not it's worth it to call a document destruction company at all. 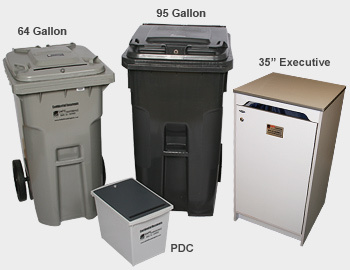 In fact, many individuals feel that a simple home shredder is sufficient to handle the needs of a business. However, the level of security, convenience, and customer service that is provided by OnSite Shredding makes it a valuable asset to your business. As stacks of documents begin to accumulate in your office, it can quickly become apparent that this is a major liability. On-Site Shredding will provide an attractive locking security container for storing confidential material at your facility prior to pick up. You will be getting the benefit of confidential shredding of your valuable materials. And OnSite Shredding is extremely environmentally conscious. While other document shredding companies may feel that recycling isn't worth the hassle, we feel differently. We always work to maintain the lowest carbon footprint possible for both our business and yours. See below to learn more about the quality of our service. 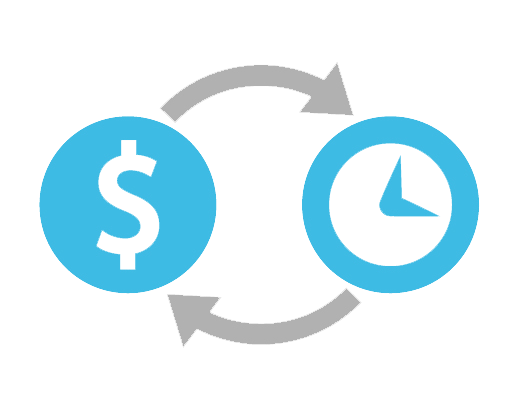 Save time and money by outsourcing tasks, your employees can focus on getting their jobs done..
Lower your overhead if you are currently managing your own data destruction. Peace of mind comes from knowing that highly trained professionals are handling your data destruction. 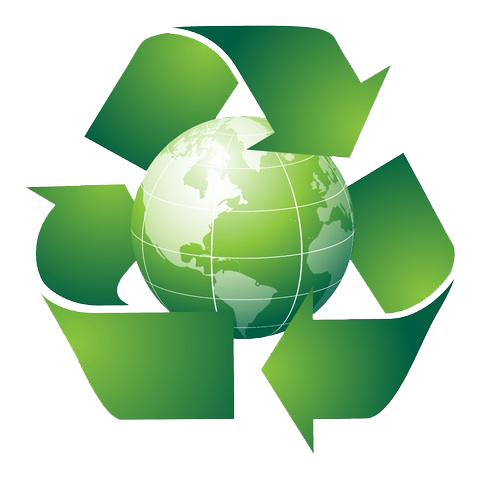 We Offer Electronics Recycling and More! In the hustle and bustle of daily life, it can be difficult to be mindful of one’s carbon footprint, and how the actions we take impact our environment. That is why OnSite Shredding is here to help. Our business is not only dedicated to providing affordable document management, we also believe in working for a sustainable future. Many people do not fully understand how to properly dispose of old, outdated, or unusable electronic equipment. This can often lead to needless storage of obsolete equipment. OnSite Shredding has a thorough understanding of proper electronics recycling procedures to ensure you’re contributing to a greener future, and your old equipment is disposed of in a safe manner. The extent of our mindfulness for the environment does not begin and end with electronics recycling. In fact, these values exist in every aspect of our business. And we work to ensure our community understands the prevalence and importance of recycling. • Paper recovery for recycling has reached or exceeded 63% each year since 2009. • The amount of paper & paperboard recovered in the U.S. increased 80 percent between 1990 & 2014. • Every ton of paper recycled saves more than 3.3 cubic yards of landfill space. • 96 percent (268 million) of Americans have access to community curbside or drop-off paper recycling programs. • Total paper recovery in the U.S. exceeded 51 million tons in 2014. • By weight, more paper is recovered for recycling from municipal solid waste streams than glass, plastic, steel and aluminum combined. • More than twice as much paper is recycled than is sent to landfills. • AF&PA member companies' use of recovered fiber results in avoided greenhouse gas emissions of more than 20 million metric tons of CO2 equivalents each year. • Approximately 79% of all U.S. papermakers use some recovered paper to make everything from paper based packaging to tissue products to office paper and newspaper.